characterized by its personalized high quality service, with its properties being at the top of the industry. In addition to property management services, the homeowner can take advantage of our vacation rental service, which allows the owner to generate income while maintaining the availability of the property for personal use as often as needed. 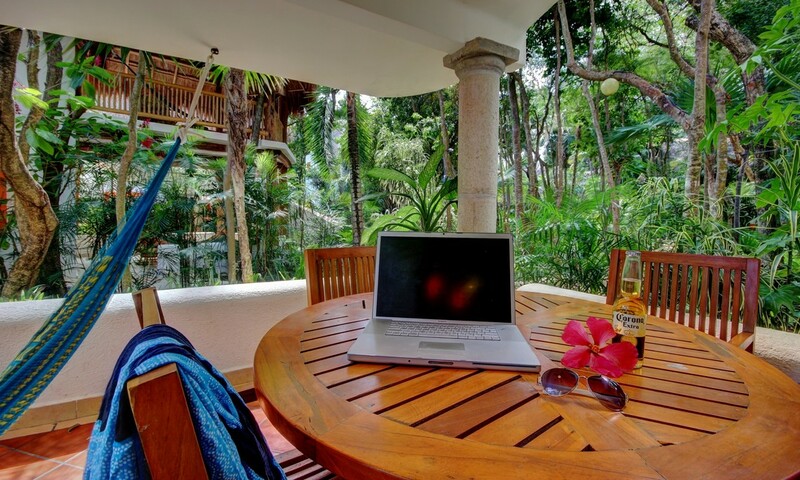 *Direct and third-party marketing of the vacation rentals. *Organization of transportation to and from the property, collection of rent and safety deposit from tenants. 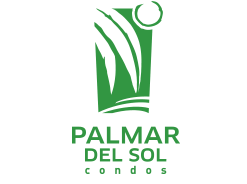 *Personalized guest reception services, initial walk through and inventory of the property upon guest´s arrival, and explanation of proper use of the rental property. *Accommodation services: Housekeeping, replacement of amenities, maintenance, etc. *Guest Checkout, inventory revision and necessary charges for damaged items. *Post accommodation guest service and public relation services. 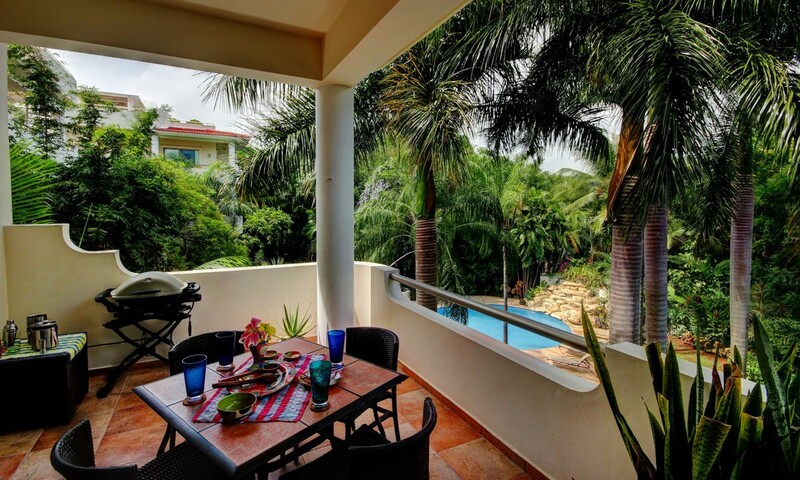 Riviera Maya Suites we want to exceed your guest`s expectations, ensuring an unforgettable vacation and make certain they enjoy their time without limitations. Through our trusted providers, we can organize a broad variety of accommodation services.